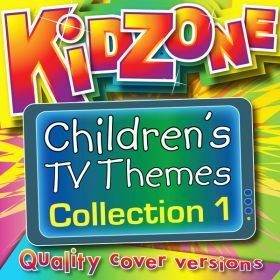 It's time to get moving with this collection of great fun action songs and rhymes. 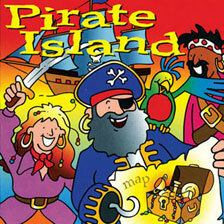 Tracks include Peter Hammers With One Hammer, Skipping Game, One Finger One Thumb and My Head My Shoulders. 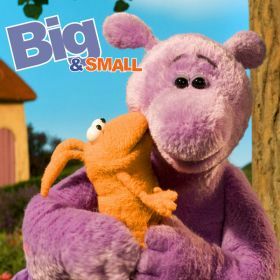 The Big and Small theme, plus 11 original songs from the great Children's TV series, featuring the voices of Lenny Henry and Imelda Staunton. Tracks include Big World Blues, My Red Tomato, Things I Just Couldn't Keep and The Clog Barn Dance. 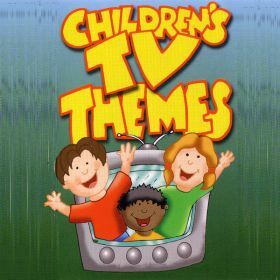 14 more original songs from the great Children's TV series, featuring the voices of Lenny Henry and Imelda Staunton. 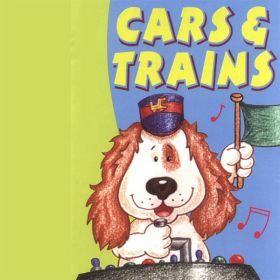 Tracks include A Friend In Need, I Miss My 'Saur, Counting and Worm's Rule. 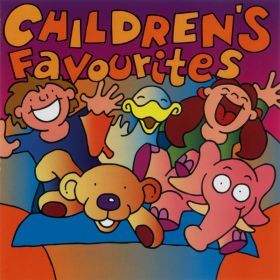 A sixty minute collection of favourite songs. 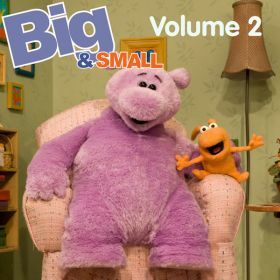 Tracks include Teddy Bear's Picnic, You're a Pink Toothbrush, How Much is That Doggy in the Window? The Laughing Policeman, Jake the Peg, Football Crazy, Nellie the Elephant and Any Dream Will Do. An album comprising cover versions of the themes from 19 classic children's TV programmes. 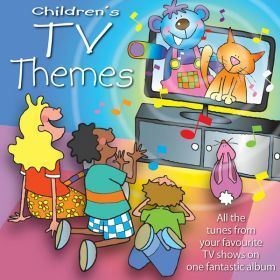 Tracks include Noddy, Trumpton, Paddington Bear and Top Cat. 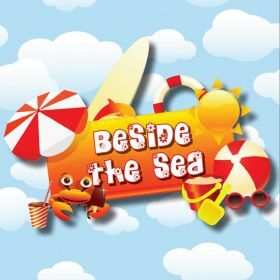 Listen to a track from this album with the YouTube link.